Click on banner for post. Click on David’s photo for website and click HERE for Peaceful Radio Shows. Click on photo for David’s website and click HERE for Peaceful Radio Internet Station. 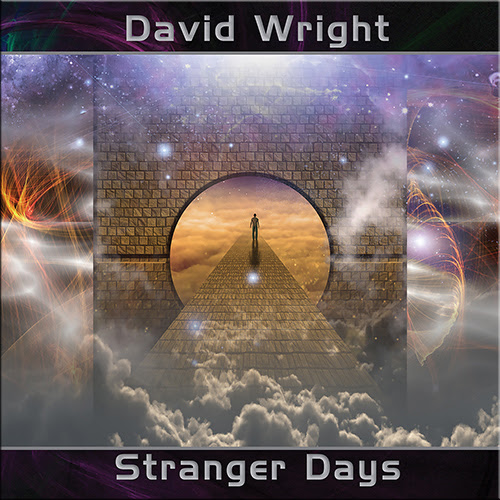 AD Music: Stranger Days – the brand new David Wright double album – coming 31st August 2018!